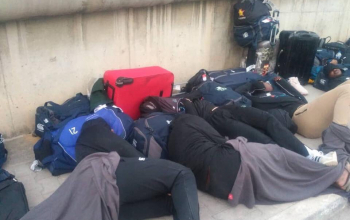 There was a recent tale of Zimbabwe players and officials allegedly sleeping in streets of Tunisia on Tuesday after landing from Kenya for a Africa Gold Cup showdown set for Saturday. 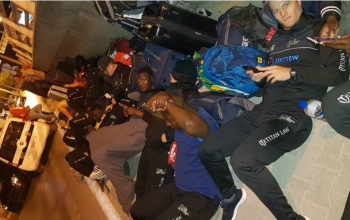 Online photos captured the sleepy Sables contingent slumbering in the open after rejecting what a Zimbabwe official termed 'disgusting' accommodation. "Our national rugby team the Sables are being treated in the most appalling way in Tunisia. They have been forced to sleep on the streets as the accommodation they were provided with is disgusting." The incidence attracted global outrage and the Tunisia Union soon threw in an apology over the unfortunate situation as they provided a quick solution to the matter. 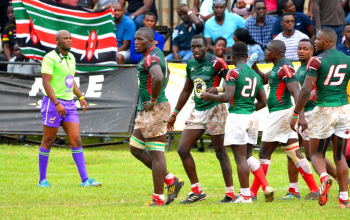 The overseers of the game in Africa – Rugby Afrique were roped into the matter and by extension World Rugby were informed of the same. As part of our efforts to grow rugby awareness everywhere in our country and following the decentralization policy of sports events by the Ministry of Sports and Youth Affairs, the Tunisian Rugby Union decided to organize the Rugby Africa Gold Cup matches (qualifier for the 2019 World cup in Japan) opposing the Tunisian selection to its counterpart, Zimbabwe, in the city of Beja, on July 07, 2018. An organising committee was appointed to ensure the good running of this event. After several visits at the match venue and accommodation sites, after various meetings with local authorities (Governor, Mayor, Regional Commissioner for Sports ...) and after studying the tournament manual and hosting agreement, the Hotel ALADINO was chosen as the accommodation for the Zimbabwean team. The hotel is close to the stadium where the match will take place and meets the requirements (a 2-star hotel as approved by the Ministry of Tourism). It is important to note that the delegation of Zimbabwe started complaining as soon as they arrived on the 2nd of July 2018 at 12.00 at the Tunis Carthage airport. Indeed, the head of the delegation refused to pay the entry visa fees on Tunisian territories (60 dinars per person) explaining that he did not have the amount requested knowing that the Tunisian union had previously informed Rugby Africa by mail on the 8th of June 2018, informing them on all these procedures that go beyond the prerogatives of the union. Nevertheless, the head of the delegation persisted in not paying these fees, which caused a long delay for the members of the delegation and a four-hours delay. We had to contact CEO of Rugby Africa who spoke on the phone with the head of the delegation of Zimbabwe who subsequently agreed to pay the invoice of the visa fees. It is important to note that these visa procedures are common between African countries. The delegation left the airport at around 4pm, leaving all the passports behind for customs officers to finalise the procedure and in order to avoid further delays. A member of Tunisia Rugby Union collected all the passports later on the same evening and returned them all to the Zimbabwean delegation. 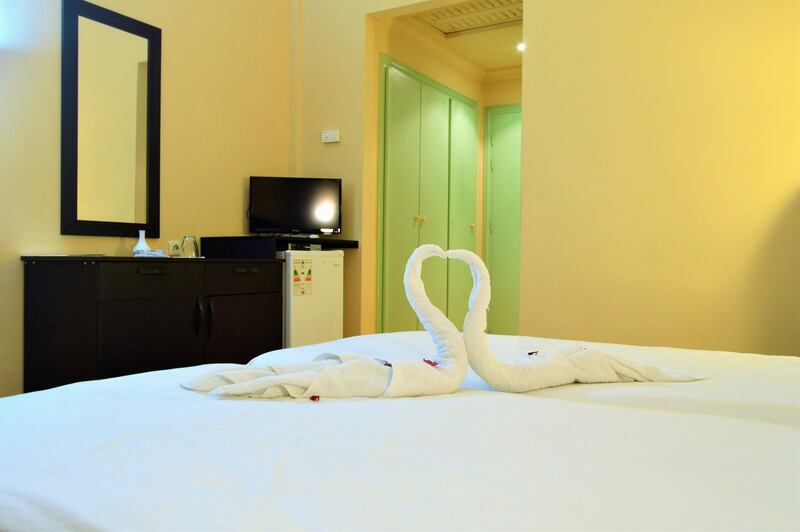 The quick intervention of the president and three members of the organizational committee was not enough to calm him down and convince him to spend the rest of the night at the hotel, ensuring that they would find solutions in the next morning with the possibility to change the hotel. Instead, he asked all the members of the delegation to take out their luggage, leave the hotel and spend the night outside on the ground. Unfortunately, local officials have tried to talk and negotiate with the head of delegation but remained unsuccessful. At 6:30 in the morning; and after the efforts and interventions of the organizational committee and members of the Tunisian Union, the Zimbabwe team was transferred to the ALRAWABI hotel in Nefza (https://www.facebook.com/pg/hotel.alrawabi) where they expressed their satisfaction with an apology to the chairman of the organizational committee. However, the Tunisian Rugby Union expresses its deep regret for this unfortunate event and strongly deplores the anti-sports and unethical actions of the Zimbabwean delegation which do not reflect the strong ties of friendship between the two countries. It confirms through this press release that Tunisia is, and will always be, a country of hospitality, always proven and that will make its pride.